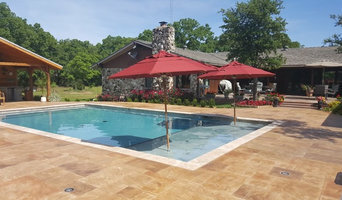 Irving Pool Service has been in business since 1998. 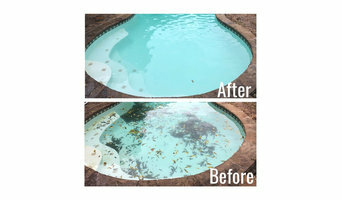 Professional Pool Cleaning Service & Pool Repair at a price you can afford. No Hassles, No Worries. We make it easy. 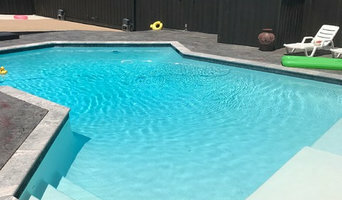 We are the best pool organization in all Irving areas for a long time running. So don’t waste your time give us a call and visit our website for more information. "Address displayed is a dispatch point address"
Pool Maintenance Irving has been in business since 1998. 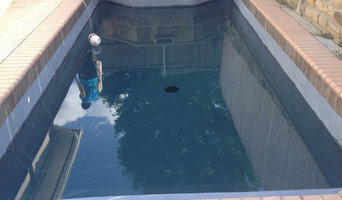 Professional Pool Cleaning Service & Pool Repair at a price you can afford. No Hassles, No Worries. We make it easy. 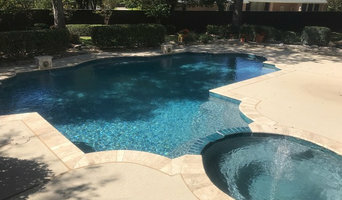 We are the best pool organization in all Irving areas for a long time running. So don’t waste your time give us a call and visit our website for more information. "Address displayed is a dispatch point address"